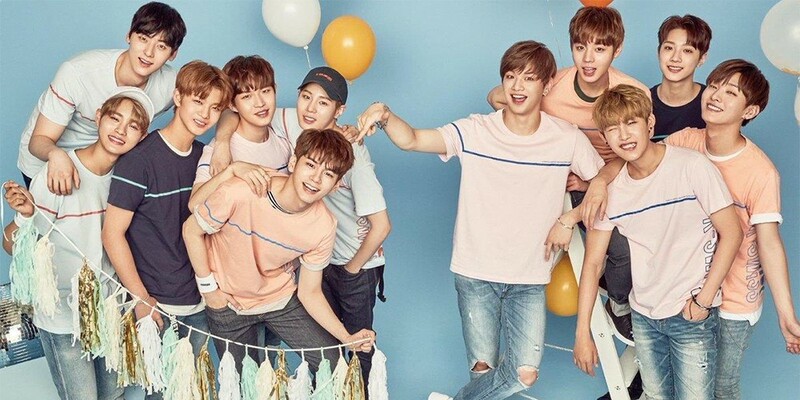 Wanna One�will be the first guests on JTBC's 'Idol Room'. After leaving 'Weekly Idol', Defconn�and Jung Hyung Don�have moved to JTBC for a new idol show. The first guests on the show will be Wanna One, who will be recording the show with them soon. Stay tuned for more on when the episode will air.